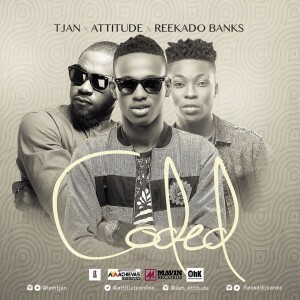 In what can be called a strategic collaboration, Right Entertainment and Achievas Music team up with OHK Entertainment and Nigerian music powerhouse, Mavin Records to present TJAN, Attitude and Reekado Banks on a track titled ‘CODED’. The Echo-produced track kicks off with a hook by the 3 talented young artists, followed by incredible verses from TJAN, Attitude andReekado Banksrespectively. The video was shot and directed by ‘Bash Em’ for MSAYC Films, a protégé of sought after video director, Unlimited LA. It is interesting to note that all the artist, producer and video director are under 25 years old. After the huge success of his “A God To The Idols EP” which dropped last year, the juvenile is back with a brand new rap single titled “My Name Is 2rhymes“. He comes through with tight rhymes, Good flows, Dope delivery and incredible Wordplays proving his versatility in the Rap game. 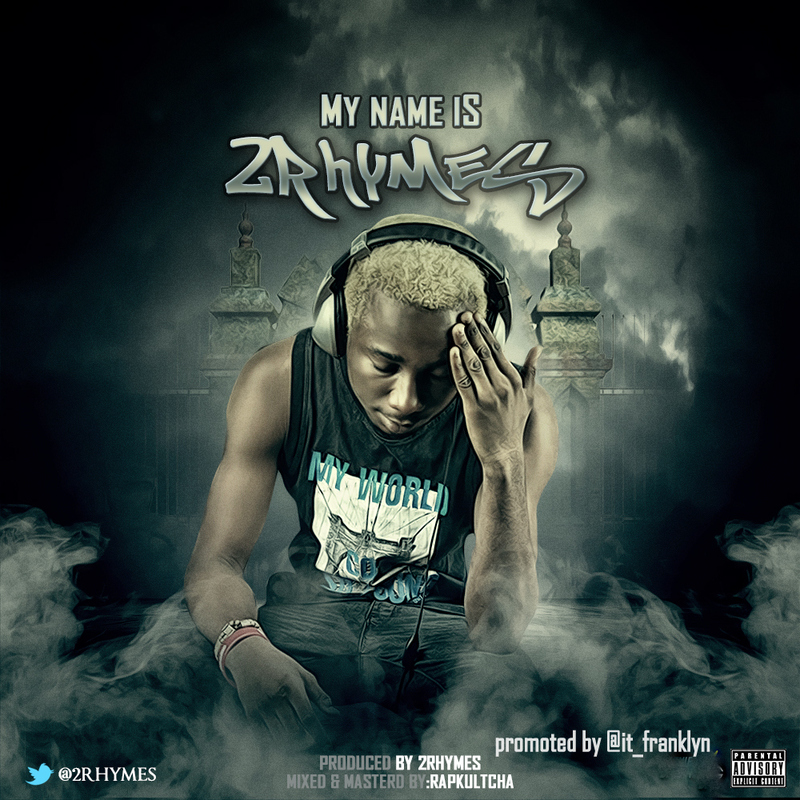 This Track was Produced by 2rhymes himself, Mixed and Mastered by Rapkultcha. Michael Timipere Eteimo popularly know as Mike Tee was born February 27 and hails from Bulu-Angiama, Bayelsa State and also grew up in Warri. 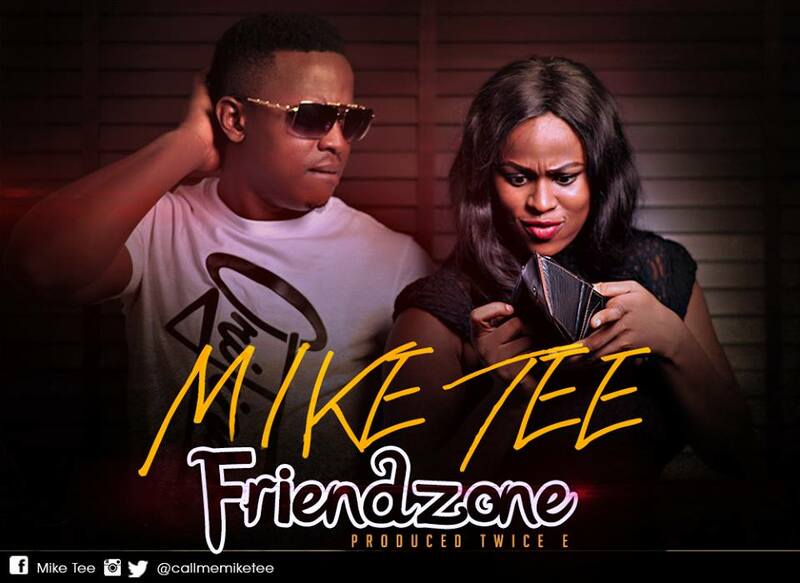 Mike Tee attended Delta State University where he graduated with a BSC. in Mathematics. His style of music is tasteful with memorable hooks and sweet melodies that will keep you going on repeat mode especially from his first new single ‘Friendzone‘ which tells a lot about what guys experience with girls of today. 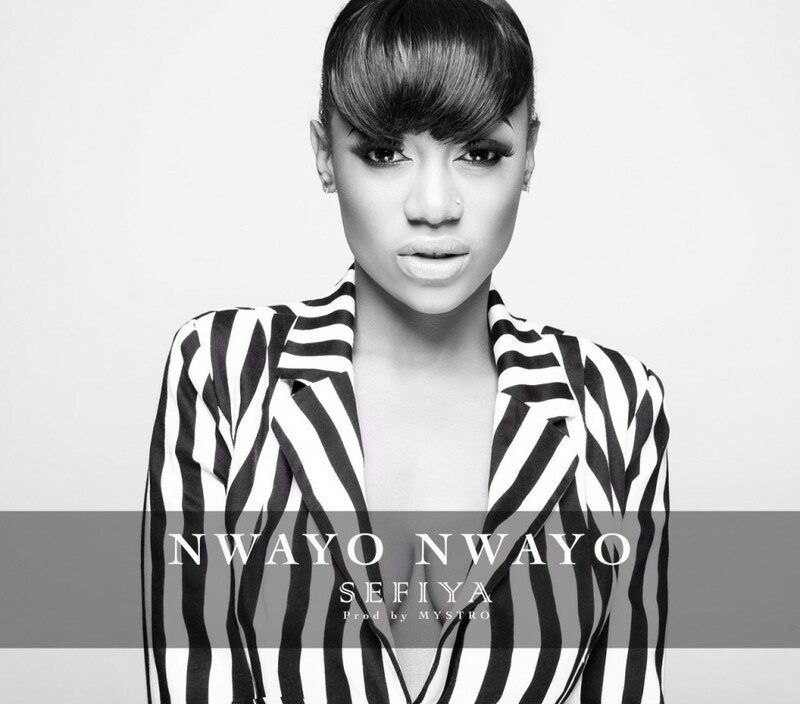 Sefiya returns with Nwayo Nwayo, a very catchy sound produced by Mystro. She is currently signed to Purple Ice Entertainment, expect the visuals to this song anytime soon. 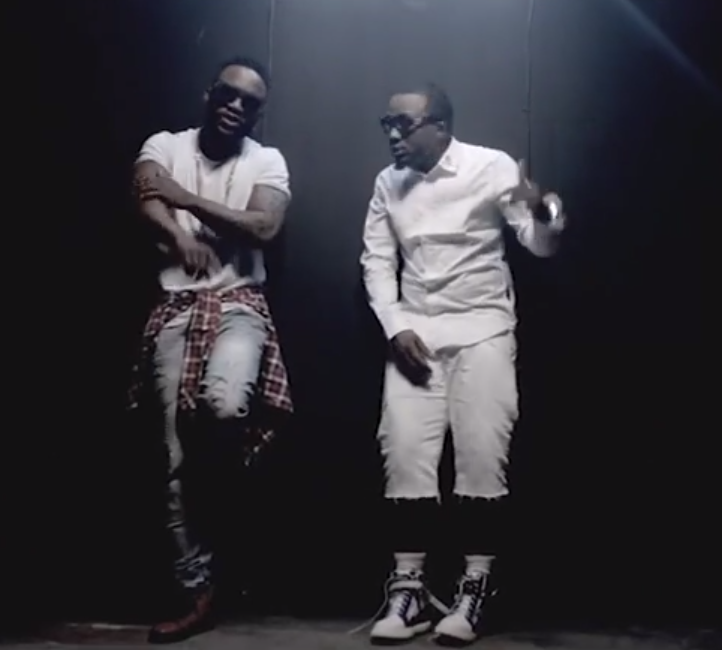 Iyanya and Ice Prince put out the visuals to their freestyle that they released whilst in the UK sometime last year.